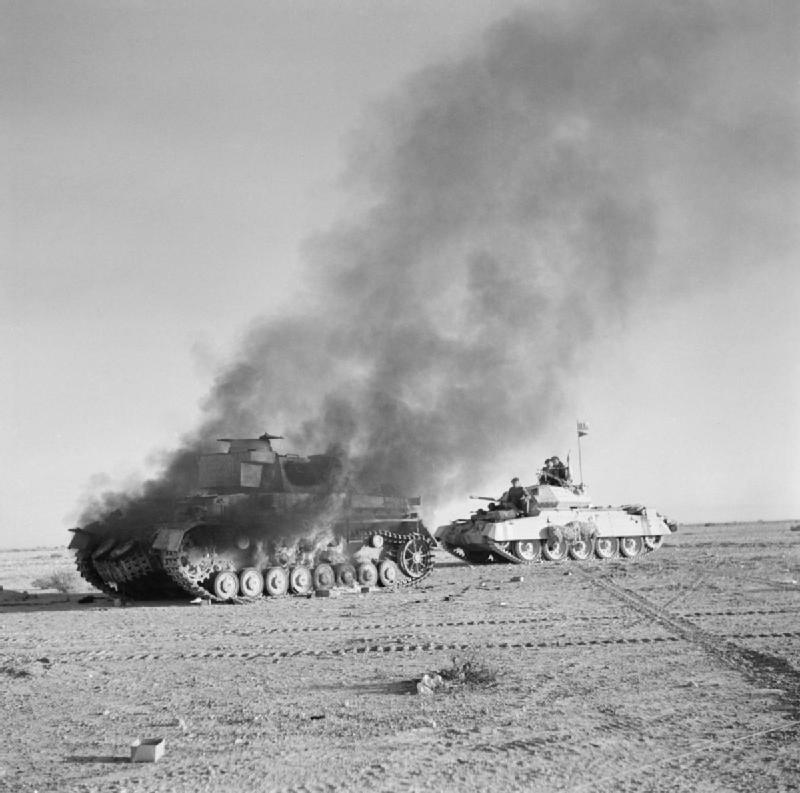 An essential page detailing the evolving organisation of the heavily engaged 7th Armoured Division before, during and after the battles for the Western Desert. A thorough examination of the war establishment tables for British infantry during the course of the war; of particular interest is the British Motor Rifle Battalion. Magnificent collection of detailed military maps of the entire area from the Egyptian frontier to El Agheila.